$330.41 Worth of FREE Stuff! 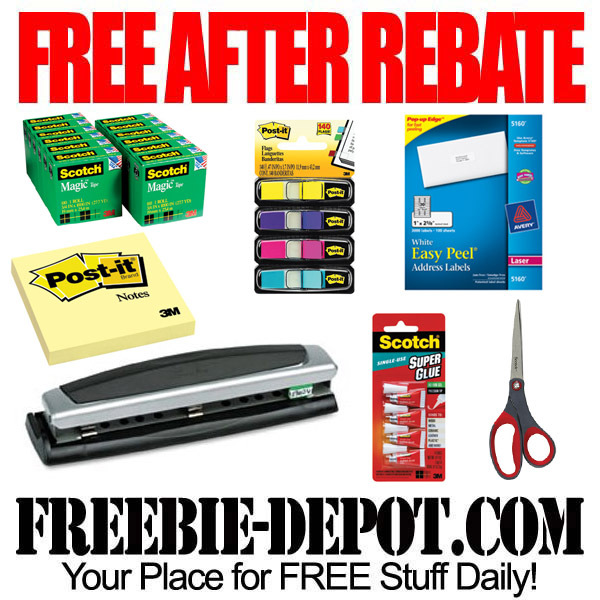 OfficeMax has this big list of FREE After Rebate (MaxPerks) Office Supplies. These offers are valid through 8/17/13. Online Only! Some of these items will SELL OUT so don’t wait! ORDER TODAY! Shipping is FREE on orders over $50, which should not be a problem to achieve with this impressive list of items! The remainder of the items are just 1¢ After MaxPerks Bonus Rewards – that’s pretty much FREE in my book! These are FREE Bonus MaxPerks Reward offer is available thru 8/17/13. Awww – I’m gonna blush! Thanks!